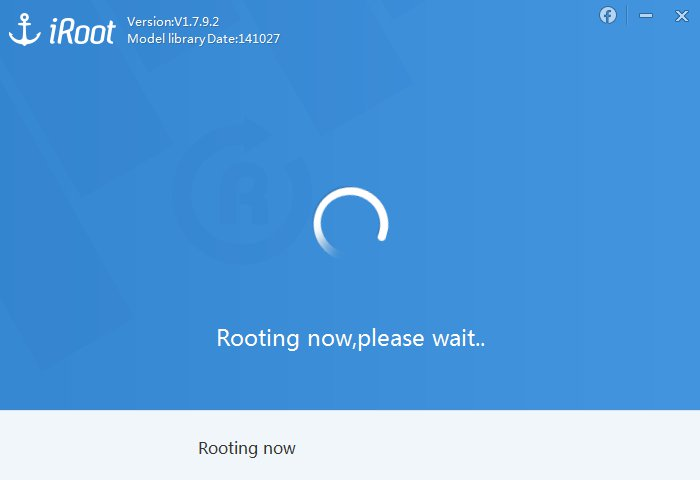 Here is the tutorial to root Lenovo A7000 using iRoot. We provide to options for you to choose whether to root your device with or without computer. All will be discussed here. Charge your battery power if it's low. A Windows and a USB cable in case you choose to root using PC. Backup all the important data before beginning. Enable your Lenovo USB debugging mode. Follow all the instructions here without skipping anything. Enable Samsung Native Screen Recorder On Any Samsung Galaxy Devices. Run iRoot. And you need to click the Connect Device when iRoot ask for connection. iRoot will detect your device and it's detected then click the Root button to start. 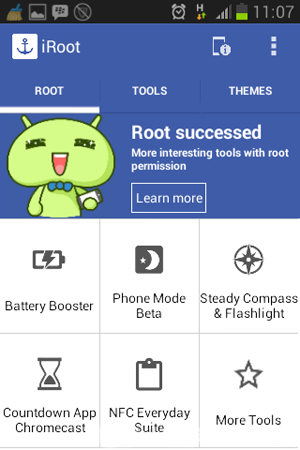 In just a few seconds only, you will find the notification that your device's rooted. 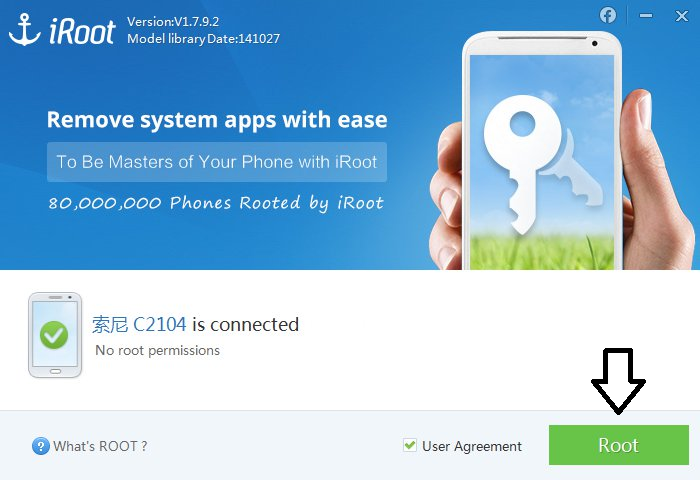 Now download the iRoot apk file. 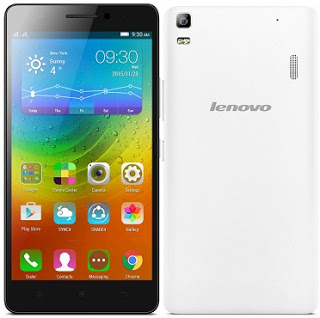 Once it's downloaded then place it on your Lenovo A7000 storage. Then install the apk file and run it once it's installed. 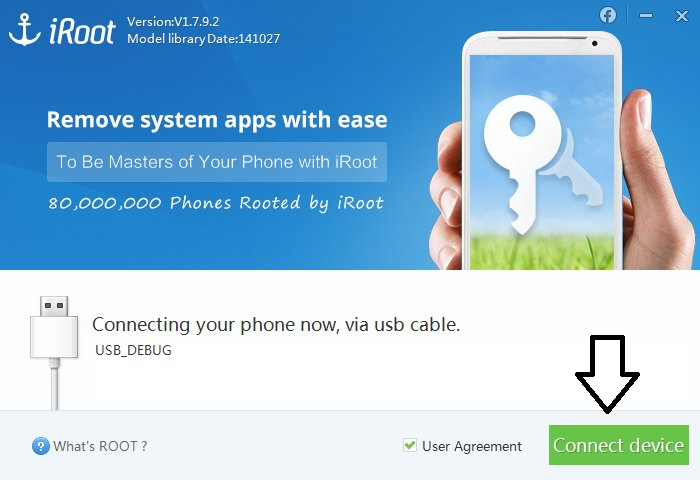 iRoot will try to identify your device then click Root now. The rooting process will begin. 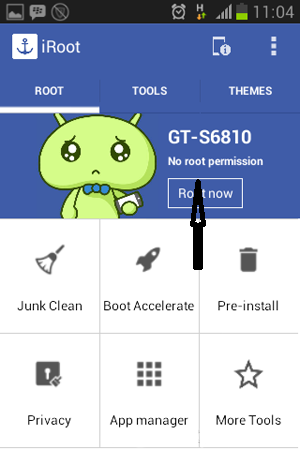 If the rooting is succeed you will see this interface. Reboot the device when it's done. Now you can install SuperSU via Google Play Store.